//www.nbcwashington.com/investigations/series/brad-bishop/The-Hunt-for-William-Bradford-Bishop-254593361.html The Decades-Long Hunt for William Bradford Bishop Police believe William Bradford Bishop, Jr. used a sledgehammer to murder his wife, Annette, his mother, Lobelia, and his three boys, 14-year-old Brad, 10-year-old Brenton and 5-year-old Geoffrey, back in 1976. The FBI put William Bradford Bishop, Jr. on its Ten Most Wanted list 38 years after he was indicted for killing his family in Potomac, Md. The News 4 I-Team takes you inside the case. Few have seen the Montgomery County Cold Case Evidence Room. Evidence from the case against William Bradford Bishop takes up more space than any other in the room. The News4 I-Team gained access to evidence from the case never before seen. The News4 I-Team takes you inside one of the area’s most infamous murder mysteries, almost 40 years old. On March 1, 1976, investigators say State Department employee William Bradford Bishop killed his entire family in Potomac, Md., dumped their bodies in Columbia, N.C. and then abandoned his vehicle in the Great Smoky Mountains of Tennessee. He was never seen again. 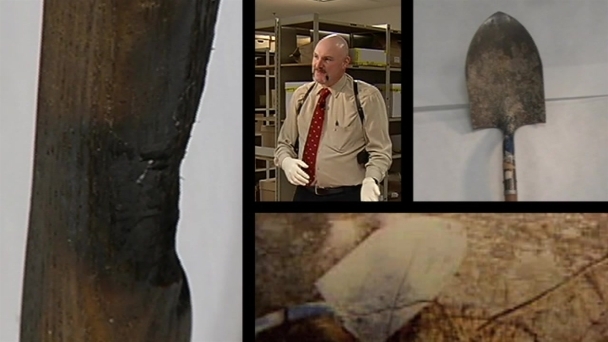 Investigators believe William Bradford Bishop could be living in plain sight, anywhere in the country. The News4 I-Team breaks down what he might look like today at the age of 77 and what activities he might be doing. The FBI wants everyone to look out, to see if that quiet neighbor or even a relative might actually be Bishop. 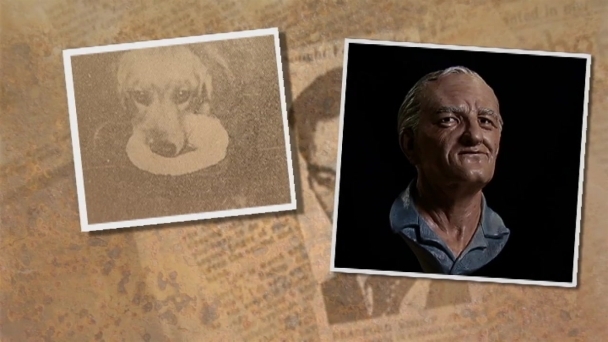 "He's been living a lie, keeping this great secret for more than three decades": The FBI tapped one of the country’s best forensic artists to create a new bust of what William Bradford Bishop might look like after almost 40 years. Karen Taylor talks about the intense research she did to create Bishop’s new face and what the case means to her.